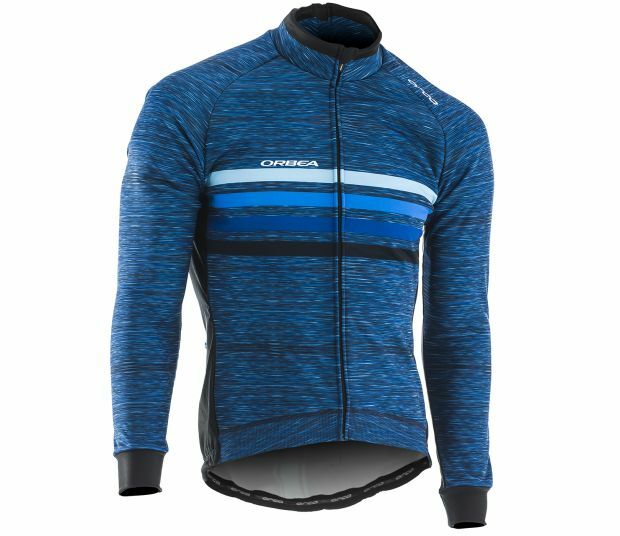 If you're looking for a weather repellent thermal cycle jacket that will keep you warm, protected and comfortable during extreme weather conditions. 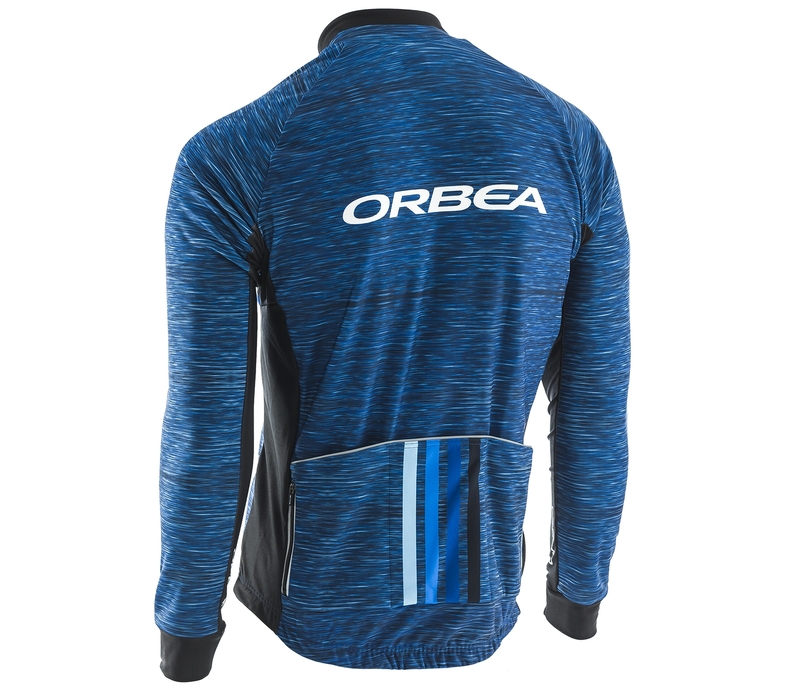 WEATHER REPELLENT - A stretchy wind and water repellent membrane keeps you protected and comfortable during extreme weather conditions. BREATHABLE - Mesh underarm panels help you to stay cool where you need it most without compromising the warmth required when still warming up. Scarica immagine M JACKET WINTER 19 JPG- 1 Mb.